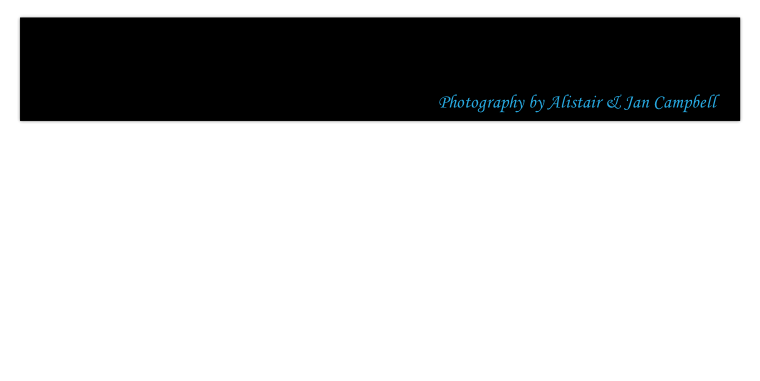 UK City Images portfolio is represented by the distributors Alamy and Topfoto. Please select one of the search options on the right of this page. Once directed to the appropriate search page then enter your search term (ie the name of a city, island, town or village). Although not yet as extensive as our image portfolio, we also have almost three thousand short video clips. All of which are fully searchable via the Alamy video link button on the right of this page. All licence and invoicing criteria is managed by the appropriate distributor. However, please do not hesitate to contact us direct if you wish to discuss alternative licence arrangements or wish to discuss a commissioned photographic assignment.